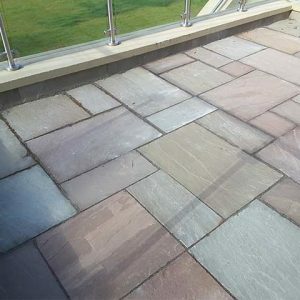 As versatile as cobblestones but with of a more angular, the Irish limestone cobblestones are a unique choice of material for an array of projects. 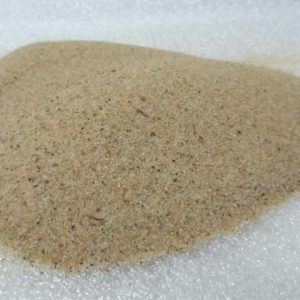 These cobblestones are commonly used for driveways, paths or edging on flower bed/patio area. 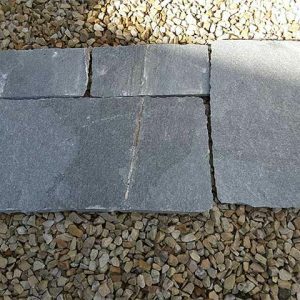 Irish limestone cobblestones are a beautiful grey/blue colour, which provides a nice smooth finish. 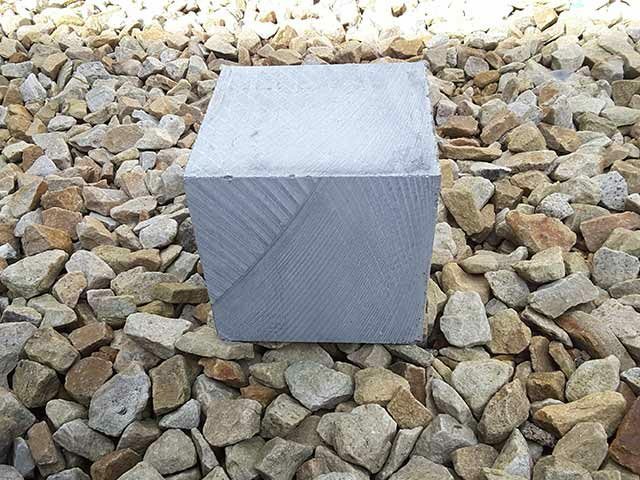 Our Irish Limestone Cubes are cut from carefully selected blocks of local Irish Limestone. Once we source the raw material that offers the most beautiful mix of grey and blue colouring, the rock is then cut into cubed cobblestones that are roughly 4 inches by 4 inches by 4 inches in size. 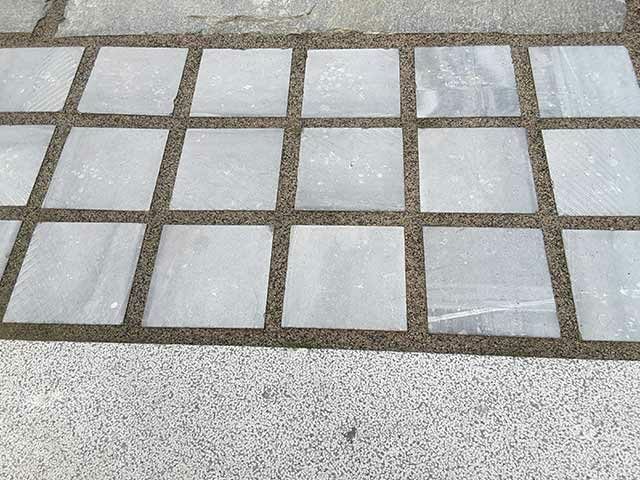 The cobblestones are sawn on all sides and the top of the stone reveals a beautiful smooth appearance that is prefect for creating a pathway, sidewalk or paving a public area. 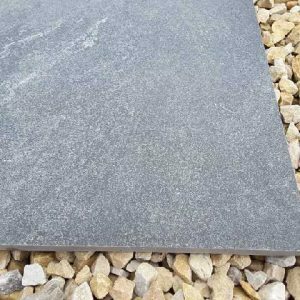 If you are looking for a completely blue stones, then please see our blue limestone page. The cobbles can be arranged in straight lines to form a regular grid or arranged in arcs and curves to create different visual effects. Midland Stone sells Irish Limestone cobblestones by the square meter for easy ordering. 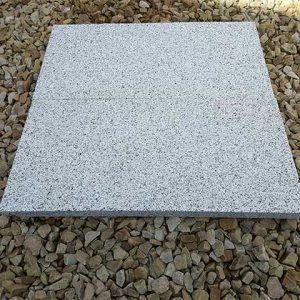 Each square meter provides 100 stone cobbles, and you can use our online calculator to figure out how much you will need for your project. 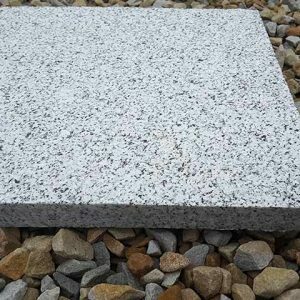 Please know we have silver grey granite cobble stones available as well. 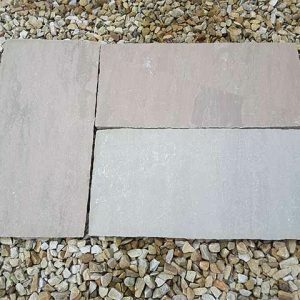 For more information or answers to your questions about our stone paving cobbles, feel free to call, email or to chat with one of our customer service representatives online during our regular business hours.